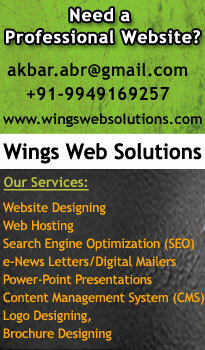 Min of 6 months to 2 year experience in an International Outbound Call Centre with proven track record. Should be willing to work in Australian Shift. 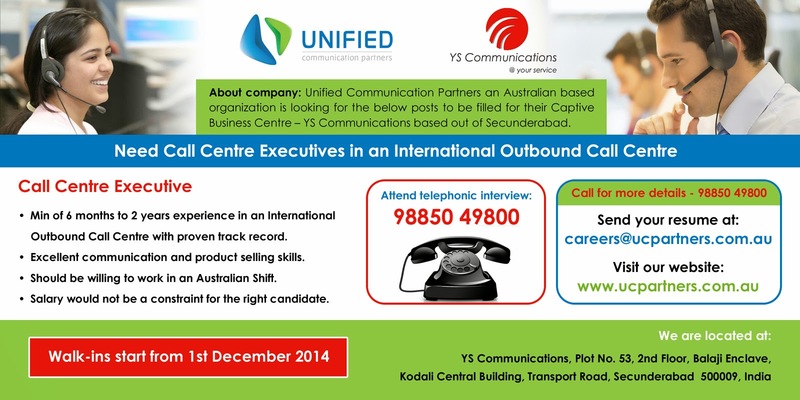 About company: Unified Communication Partners an Australian based organization is looking for the below posts to be filled for their Captive Business Centre – YS Communications based out of Secunderabad, Telanagna.